Dale Carnegie Training (DCT) is a US corporate training company that wished to increase its exposure in the Japanese market. Custom Media provided services to help DCT improve its visibility through a number of bespoke campaigns over the past four years. DCT began its venture in Japan with very little market presence, despite offering its training programs in English and Japanese. Its situation was similar to many foreign companies trying to break into the Japanese market. DCT asked Custom Media to increase its brand visibility and spread awareness of its individual classes and programs it offered. Custom Media strategically placed DCT’s advertisements across a variety of media platforms to target different audiences. Having a comprehensive understanding of DCT’s target market, we used our editorial platforms to target both foreign and Japanese companies in Japan. 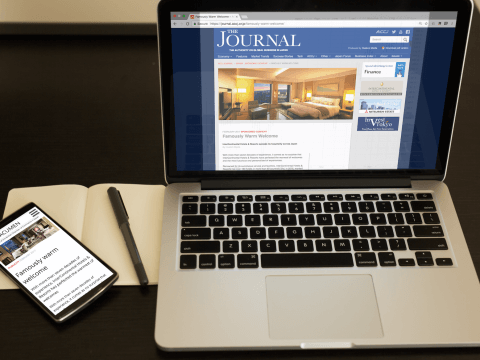 These campaigns were in the form of advertisements, but we also created compelling advertorials, with more detail about specific services DCT offers. 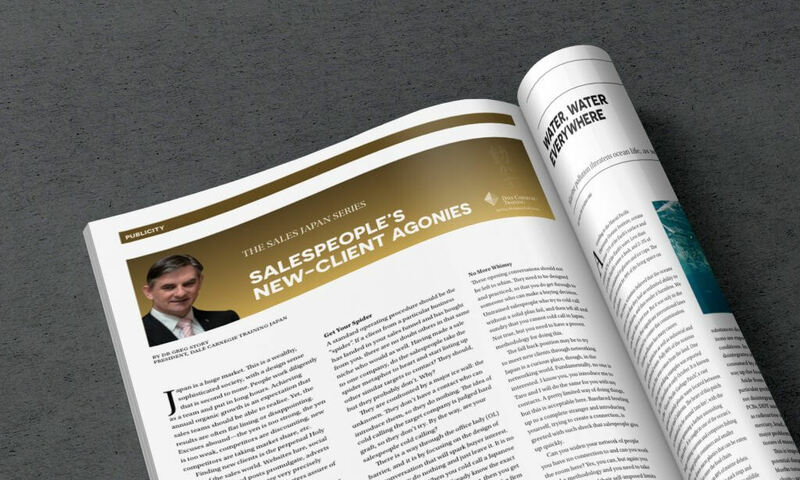 We also used our local knowledge of the industry to schedule the adverts and advertorials at optimal points throughout the year, gaining the greatest exposure to a relevant audience. 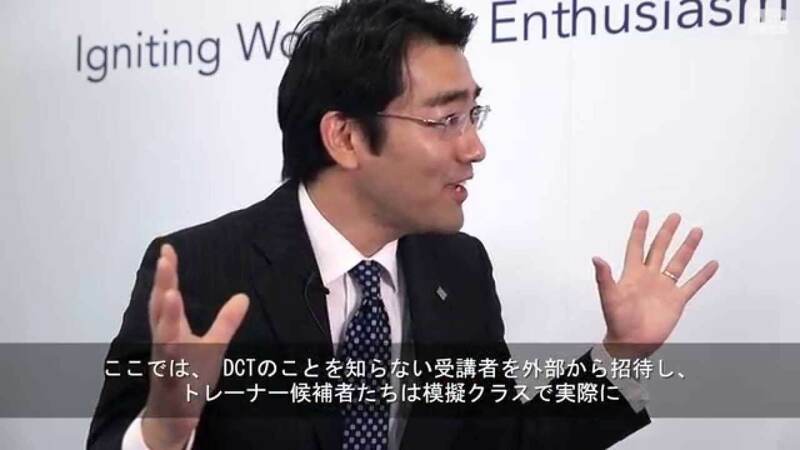 Custom Media also filmed interviews with DCT staff members to help spread the word about its global legacy in Japan, promoting it to a new audience. 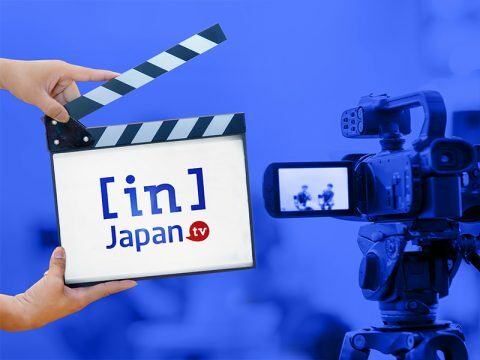 During the four years that Custom Media has produced adverts, advertorials and video content for DCT, they have seen their business in Japan grow by 80%.